Expo West 2015 was one for the books. It was the biggest and best Expo West so far! According to New Hope Media, the event grew 7.2 percent bringing together an inspired community of over 71,000 industry members, more than 2,700 exhibiting companies and 634 first-time exhibitors. And my feet and hips sure felt it! 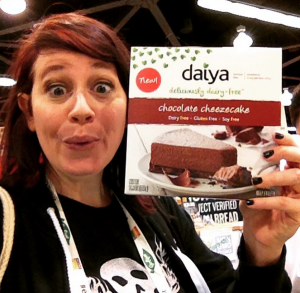 They’ve finally done it – a gluten-free dairy-free vegan “chessecake.” The Daiya cheezecake – available on the market soon – is offered in 4 varieties – including chocolate and Key ime. They make the crust themselves. Key lime pie and chocolate blew me away – like eyes-rolling-back-in-your-head-it’s-so-good blew me away. The fat content, unfortunately, will also blow you away. These things are rich just like a gluten-full cheesecake and might have the same calorie count. 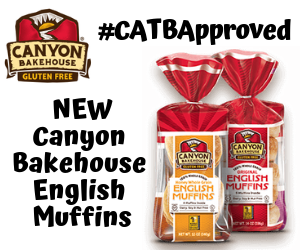 On top of their awesome new Everything Bagel, Canyon Bakehouse launched new certified GF brownie bites that are shelf stable and as moist as a regular brownie straight out of the oven! While they didn’t achieve their Kickstarter goal, they did achieve in making an awesome almond biscotti mix! I baked it when I got back from Expo West and I LOVED it! I never thought I’d be able to bake my own biscotti – especially out of a mix! 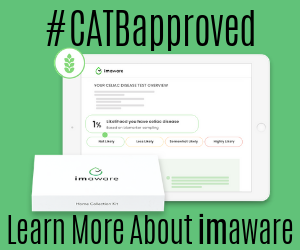 Although it’s not new, there’s no way I wouldn’t featured this #CATBapproved brand from Expo West. 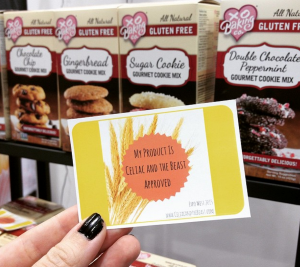 Their Primal Palate recipe of vegan/paleo cookie dough is amazing. I can’t wait to see new things from these guys this year! Lindsey is always coming up with the most amazing stuff. Her mixes are all rice free! Don’t miss out on these mixes! I’m loving the influx of cashews used to make gluten-free dairy-free vegan “ice cream.” Two brands are rocking the trend this year – Vixen Kitchen and So Delicious. While you’re more likely to find the So Delicious cashew ice creams on the shelf near you (and out now) in the delicious FIVE flavors, I also like to highlight smaller brands. 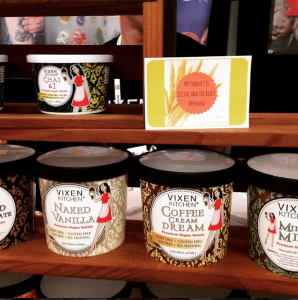 Vixen Kitchen has many flavors (including a whiskey one she just whipped up for the show) of delicious nut-based vegan frozen desserts. I’m all in! Nada Moo is a great coconut “ice cream” line that is gluten-free dairy-free and vegan. 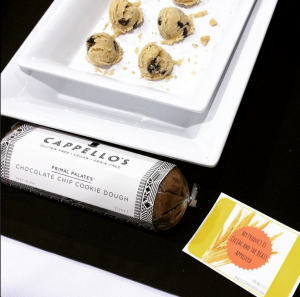 They just launched the most delicious Cookies & Creme flavor at Expo West – made with “oreos” from Better Bites Bakery in Austin (where Nada Moo is from too). 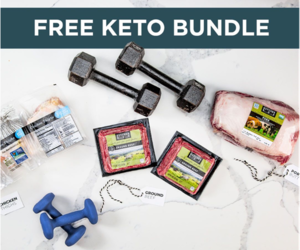 I’m so excited about this company and I really hope I get to see them on my freezer shelves in Arizona soon. 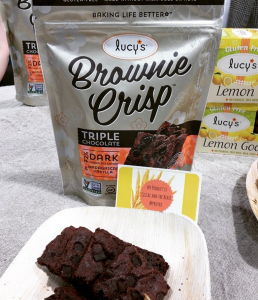 Lucy’s brownie thins are unexpectedly rich for the type of product they are. They are light crisps – almost the opposite of what you’d think of about a brownie – heavy and dense. There are chocolate chips inside these even – even though they feel like a cracker. And the best part? They are only 100 calories for three of them. I took a bag home and have been enjoying them since the show. Pamela’s launched a line of three buttery graham crackers. They were served paired with chocolate sauce and Dandies vegan marshmallows at the show. I cheated on my dairy-free diet and had a bite. Delicious! Glutino launched their salted caramel pretzels a few weeks back, but really promoted them at Expo West. While they are full of dairy, I totally had one. 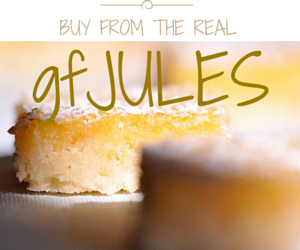 They are so sweet, but definitely delicious and such a perfect pairing of salty and sweet. While they also launched two kinds of animal crackers, I thought they were too crunchy for my taste – and I still miss the buttery goodness of those animal crackers that came in the little red box with the white string of my youth. 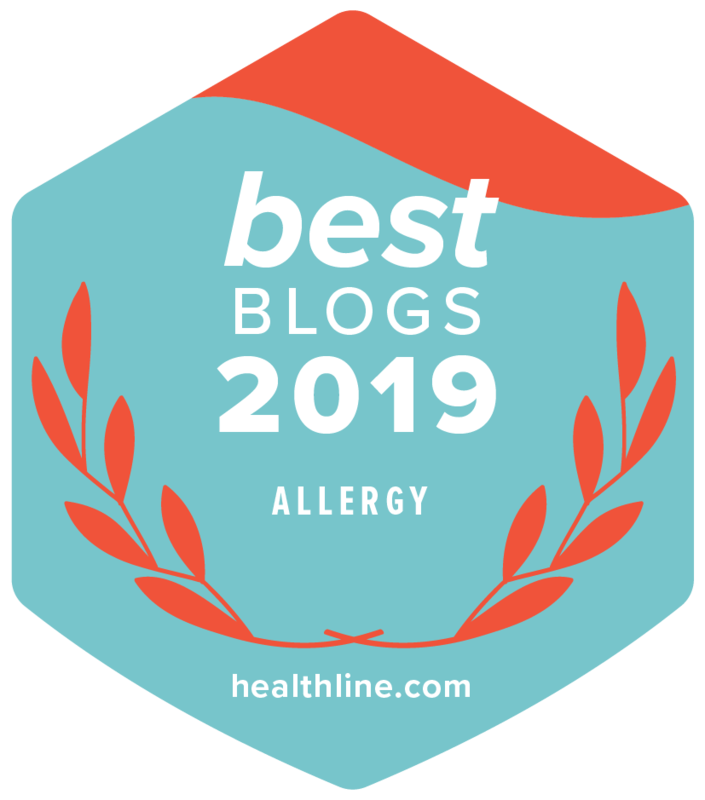 Since I’ve been introduced to the product, Cybele’s Free To Eat allergen-friendly cookies have been top on my list for gluten-free dairy-free egg-free cookie finds. And best yet – they have been added to my local Whole Foods within the past year. 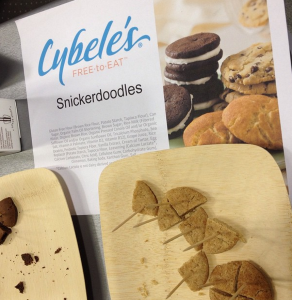 This year, Cybele added a new flavor to her three flavor line (chocolate chip, dark chocolate brownie, and oatmeal raisin) – snickerdoodle! 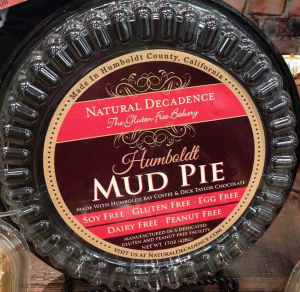 Natural Decadence is a great brand from Humboldt County that is free from many major allergens. They just released several new items at Expo West including stuffing mixes, and some delicious new sweets like this MUD PIE that was delicious! 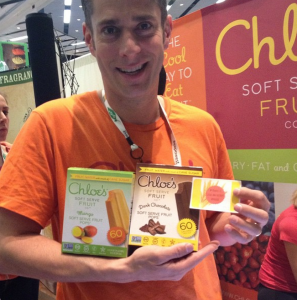 Chloe’s Soft Serve is an awesome brand that has physical store location in Manhattan and a line of packaged soft serve. I had a chance to try the mango and it was so delicious. It was very fruit forward, not sugar heavy. 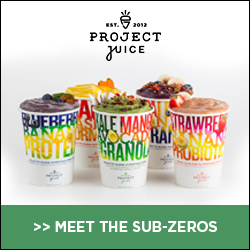 They use only organic cane sugar, fruit, and water to make their fruit flavors. I really hope these come to Arizona soon! Oh great. Justin’s launched their dark chocolate dairy-free peanut butter cups in minis. This is all I need to counteract all the good that comes from a daily Pure Barre workout! The newest product from Kinnikinnick are vanilla wafers (just like Nilla wafers) that are not only gluten-free, but also dairy-free and nut-free. The wonderful people at Eat Pastry sent me home with three of their new bagged gluten-free mixes – including a chocolate cake mix that is certified GF and vegan friendly too. I can’t wait to make these. Then again, some people don’t like using chickpea flour (Eat Pastry’s big gluten-free ingredient), but I’m a fan. 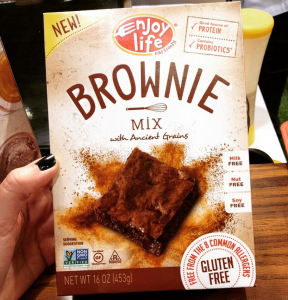 Enjoy Life Foods launched a set of mixes including this brownies mix! 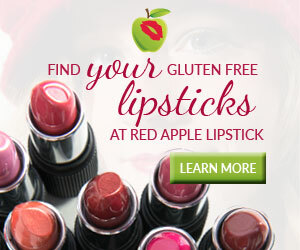 All of their mixes include ancient grains, probiotics, and are certified gluten-free and vegan! These were delicious! 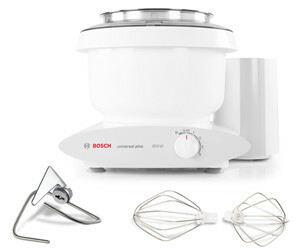 They also have a muffin mix, pancake mix, all purpose flour mix, and a pizza crust. Hi, if I already follow you on email, can I count that as the email entry? 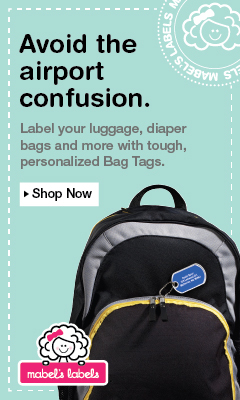 Thx for letting me know. 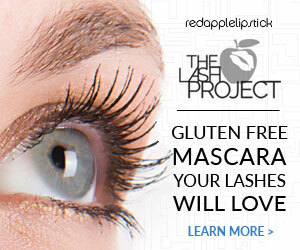 everything looks exciting to the gluten free arena!